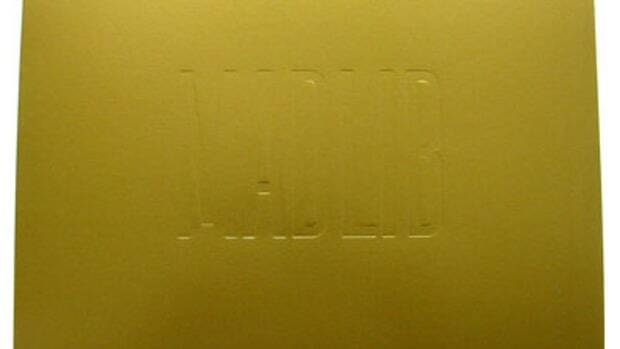 Kanye decided not to use a gang of Madlib beats on "Pablo," but they're getting a second life breathed into them by Gangster Gibbs. Miss the old Kanye? The chop up the soul Kanye? 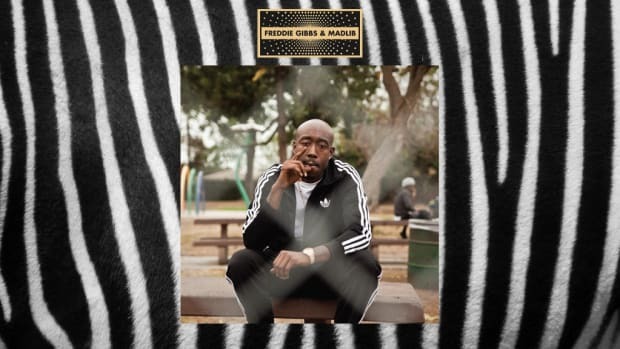 Did you love Freddie Gibbs and Madlib&apos;s collab album, Piñata? Congratulations, all your dreams are coming true today. 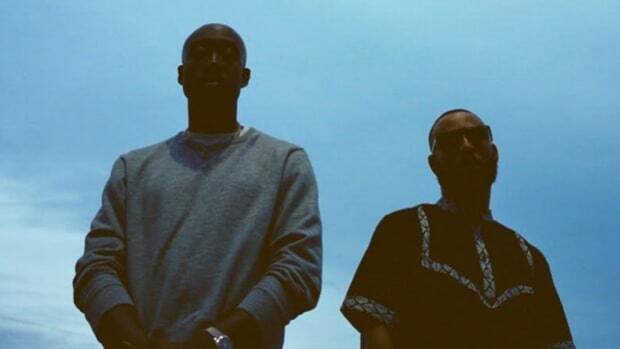 Tweeted just four days after the release of “No More Parties In L.A,” there isn&apos;t a Kanye fan alive who wasn&apos;t hoping and praying that more Madlib beats would end up on Pablo, but sadly “No More Parties” was the producer&apos;s only placement. I guess Kanye had to make room for “Panda” and Post Malone? Lost in all the Desiigner hubbub and the seemingly never-ending release schedule was those six beat CDs from Madlib. Honestly, I had totally forgotten about them. Until now. 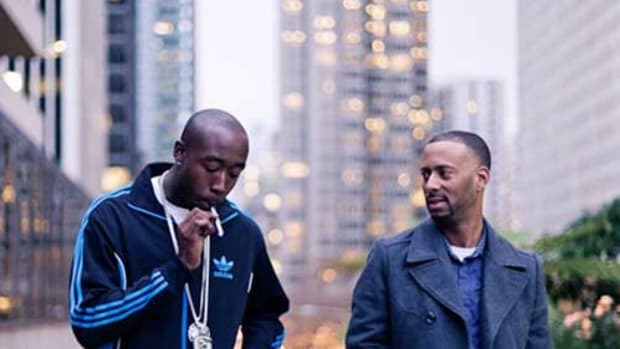 In an interview with Red Bull Music Academy, Madlib revealed that those six beat CDs are now the property of one Freddie "Best Flow in Rap" Gibbs and will be the driving force behind their forthcoming album, Bandana. Damn! To think, Gibbs didn’t even need a ski mask. 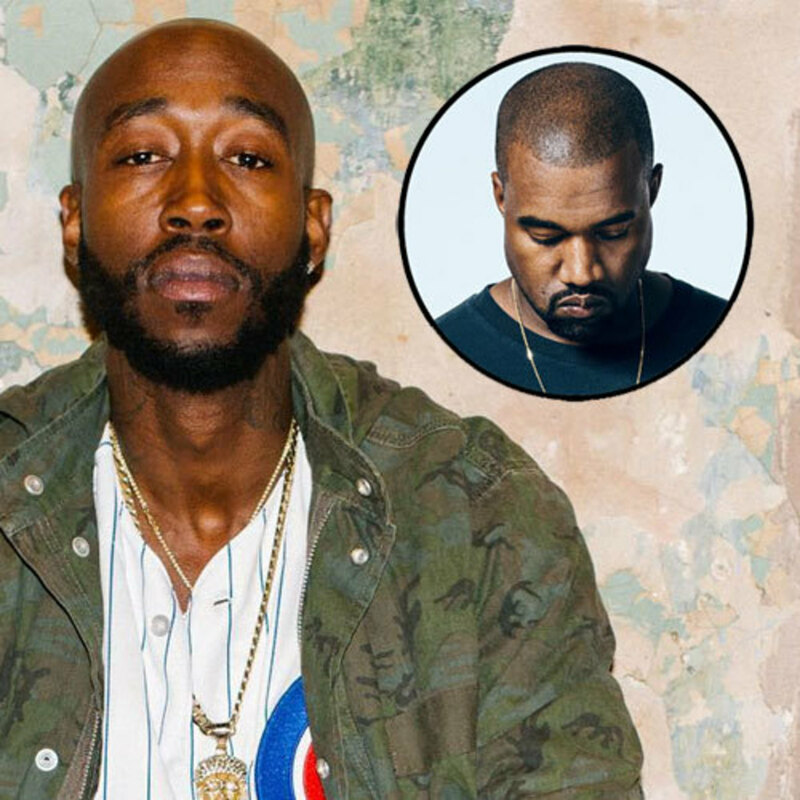 This is great news for those of us who just wanted Kanye to rap over great instrumentals, because I’d argue that, at this moment, Freddie Gibbs is far and away the better rapper than Kanye. Want that old-school, pure dope rap over a soul sample sound? Heck, even Pablo knows that will mean pressing play on the eventual arrival of Bandana. 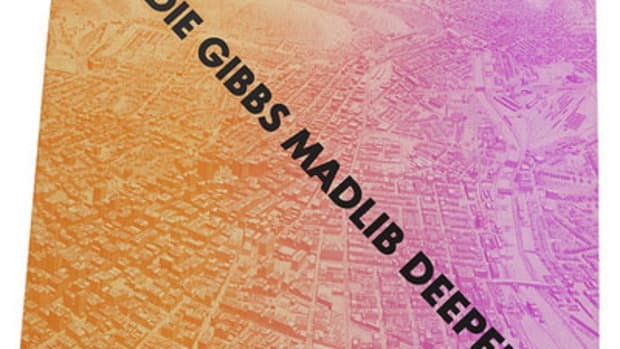 Like so many, those Madlib beats could have easily collected digital dust on a hard drive for years without ever hearing the light of day, but now they will emerge from the shadows thanks to an extraordinarily skillful emcee. The way beats change hands and artists is often a complicated, murky path and to see it happen on the highest level really serves as a reminder that, for producers, it&apos;s almost never a straight shot between the creation of a beat and its placement on an album. 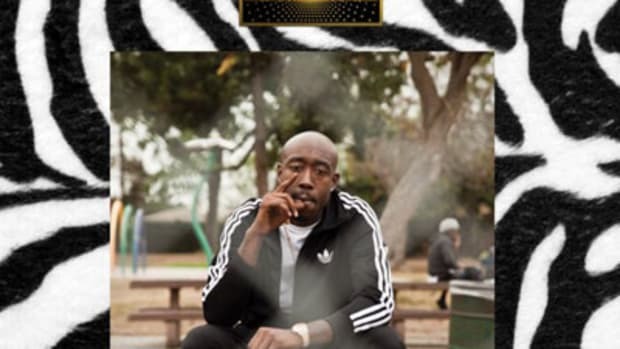 Don&apos;t keep us waiting long, Gangsta Gibbs. Or at the very least don&apos;t rap about models with bleached assholes. Lucas Garrison is a writer for DJBooth, tweet him your favorite Migos songs at @LucasDJBooth. Photo Credit to Jesse Lirola. "That's why it's gonna be so great, because it was really slow-cooked." 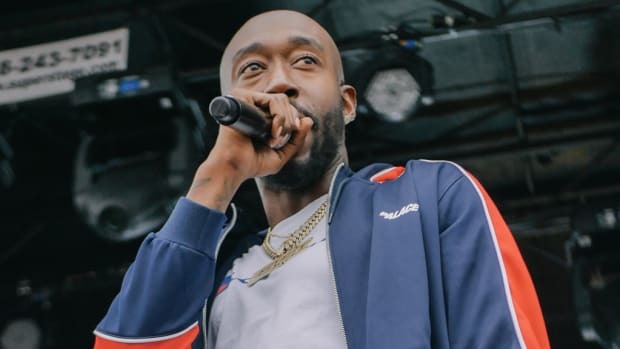 Freddie Gibbs is back on a major label. 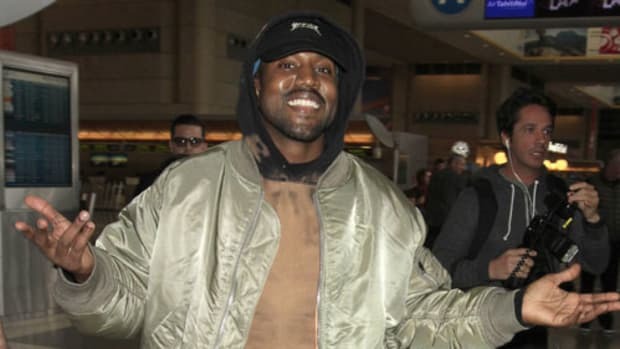 The Life Of Pablo still has yet to be officially released, but Ye's already talking about his next LP release?